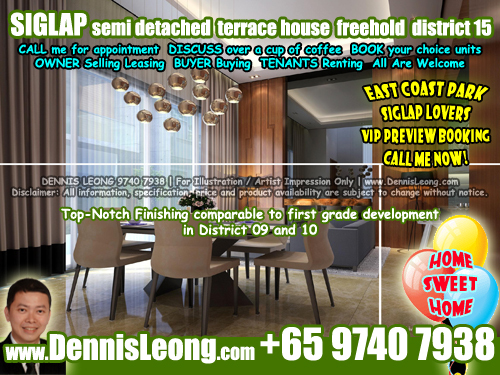 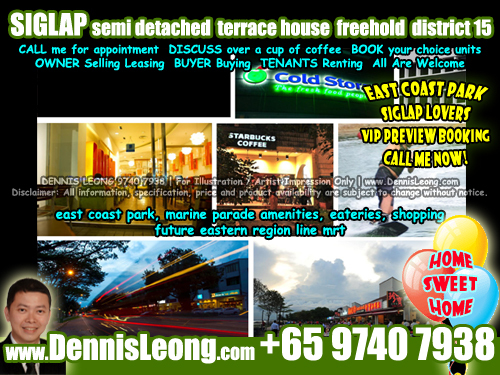 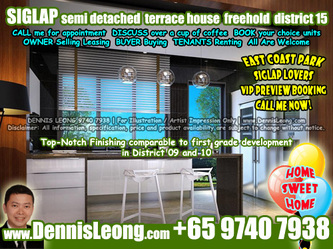 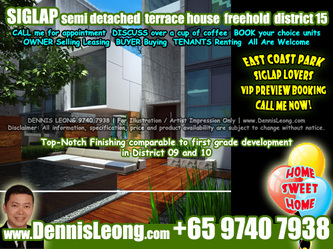 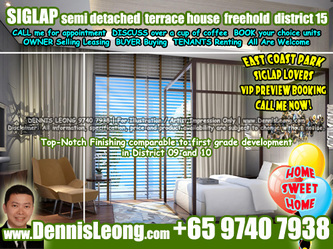 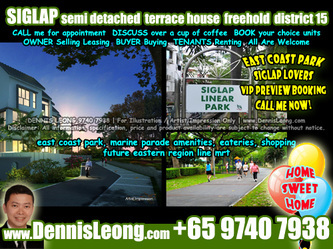 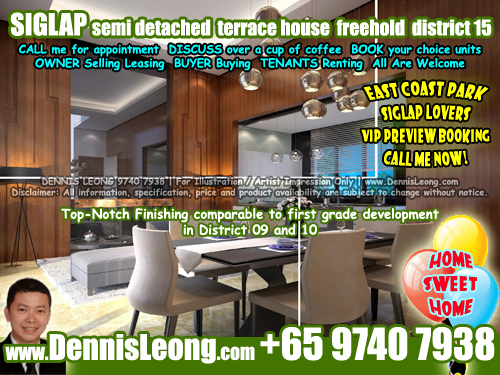 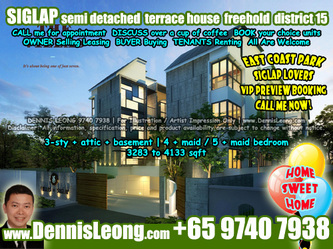 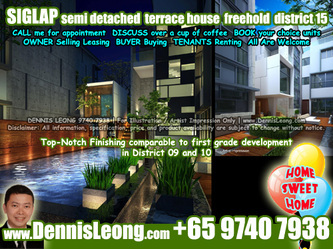 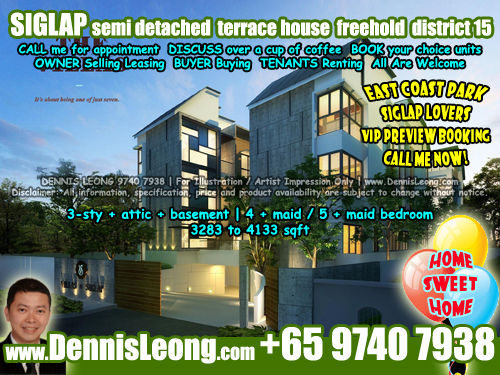 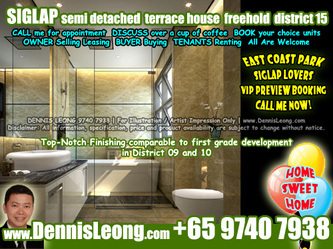 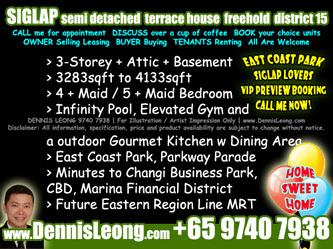 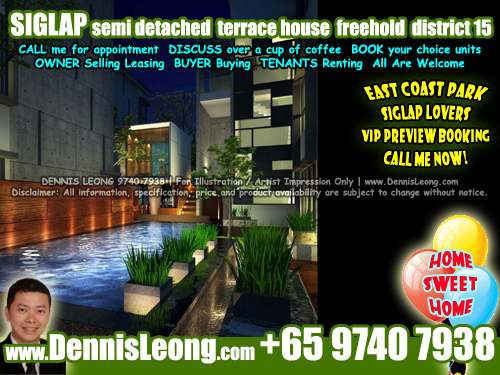 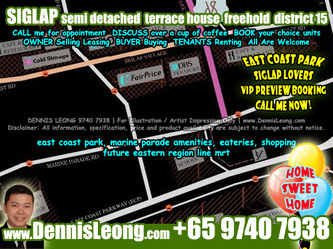 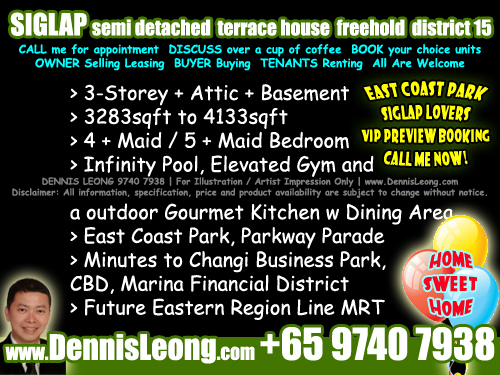 VVIP Preview Booking ... call DENNIS LEONG +65 9740 7938 to book your choice units before they are sold out! ... fantastic size, view to appreciate and believe it! 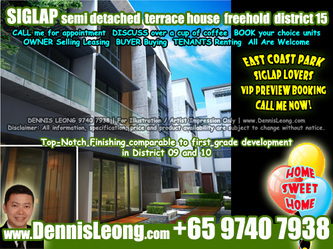 Visit www.DennisLeong.com | call/sms +65 97407938 for appointment now!